The rise of the digital imaging is remarkable, and the methods and techniques of image processing and analysis of the digital one must also accompany this technological evolution. In a line of research on the moments theory associated with digital imaging, values are extracted from digital images for the needs of classifications or even of reconstruction, as unique descriptors of an image, our work fits. In this paper, we propose a new method, fast and efficient, for calculating orthogonal moments on the discrete 3D image. 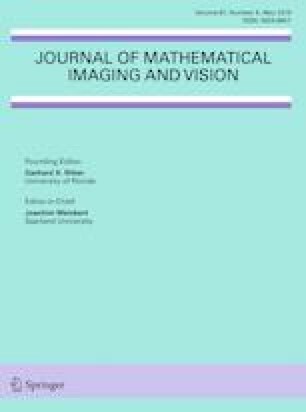 We opted for the orthogonal polynomials of Meixner and for a new representation of the 3D image by cuboids having same gray levels called image cuboid representation. Based on this representation, we calculate the moments on each cuboid before summing all cuboids in order to obtain the global moments of a 3D image. Through a set of simulations, we prove that our method allows to reduce the time required for the calculation of moment on a 3D image of any size and any order, but not only, this method makes it possible to improve the quality of 3D image reconstruction from low-order moment.